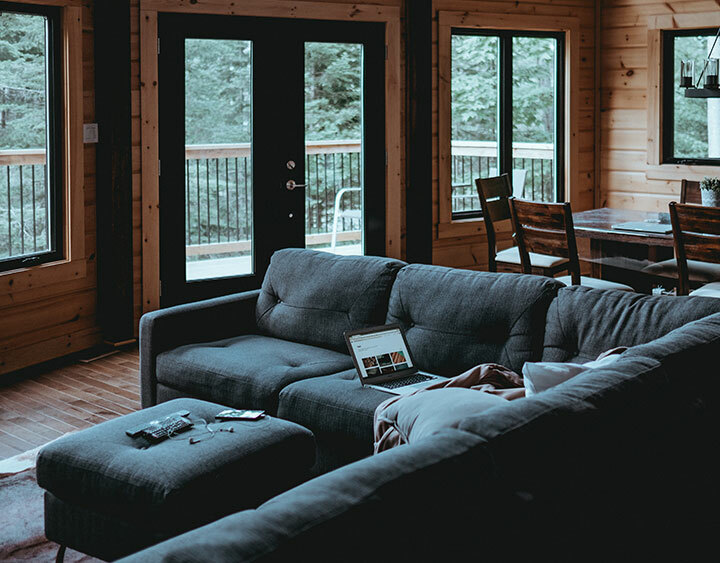 Whether it’s a growing family, or an aging parent, home additions offer you the opportunity to forgo a move, and stay in the place you love. Home additions have their own unique challenges. Having a contractor that understands the permit, and zoning process is vital. 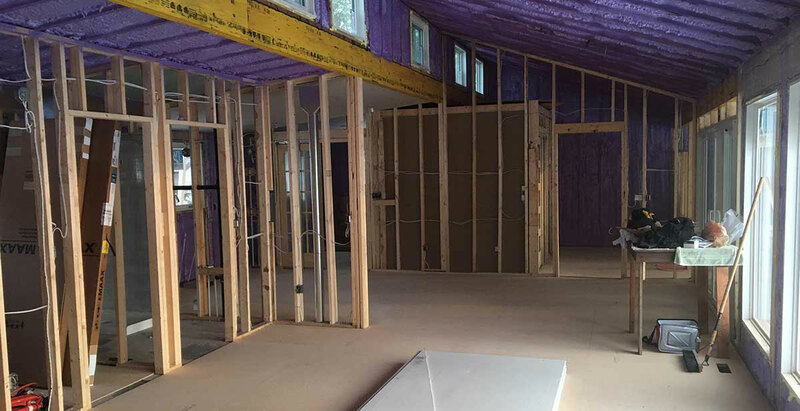 Whether it is drafting structural drawings, or ensuring the proper ventilation requirements to prevent mold are met, our detailed process is designed to be as stress free as possible. Thanks for being patient with us during the design process. I still can’t believe how much detail was involved. We love the new space and glad we took your advice.